Gillian holds the Diploma Level 4 in Advanced Financial Planning and is working towards Chartered status. 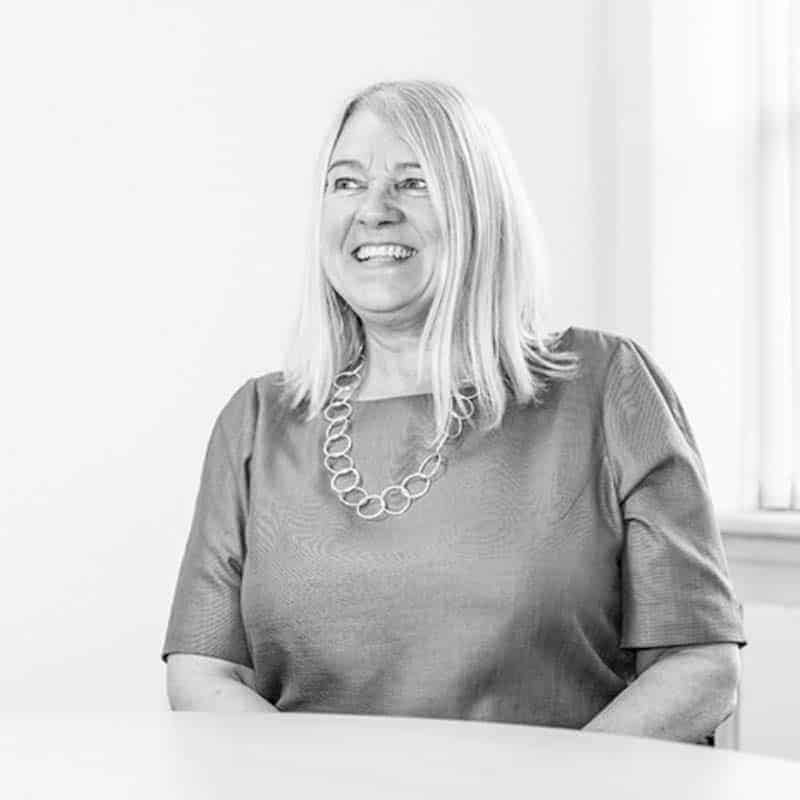 Gillian is a member of the Personal Finance Society, the UK’s professional body for financial advisers. Gillian started working in the financial industry in 1983 so brings a wealth of experience with me. Gillian has recently joined Wingate Financial Planning as a ‘Paraplanner’ to assist the existing team in providing an excellent client experience. Gillian is passionate about client services and takes a personal pride in all of her financial reports. Gillian lives locally to Caterham with her family and her hobbies include travelling, upholstery, theatre and the arts.